Great Hedge with Striking Winter Color! The bright yellow stems of Bud’s Yellow Dogwood, Cornus alba 'Bud's Yellow', will add a striking color to the winter landscape. It is an upright to rounded shrub that displays small white flowers. It blooms in the spring and has attractive medium green foliage during the summer. Bud's Yellow Dogwood is best grown in organically rich, medium to wet, well-drained soils in full sun. 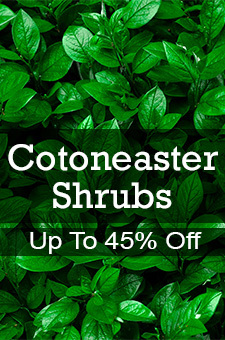 This shrub prefers consistently moist, well-drained soils. Trim the roots and promptly remove root suckers if colonial spread is not wanted. It is a rapid-growing, multi-stemmed, suckering, deciduous shrub that grows to a maximum size of 8 feet tall on erect, usually unbranched stems. 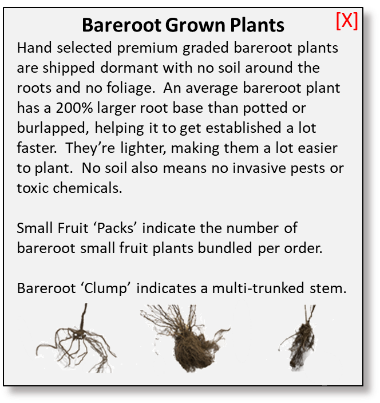 Plant them as property line screens, hedges or shrub borders. For an interesting bicolor winter stem display, combine with redtwig cultivars.